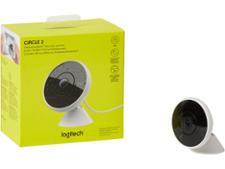 Logitech Circle 2 (wired) wireless security camera review - Which? 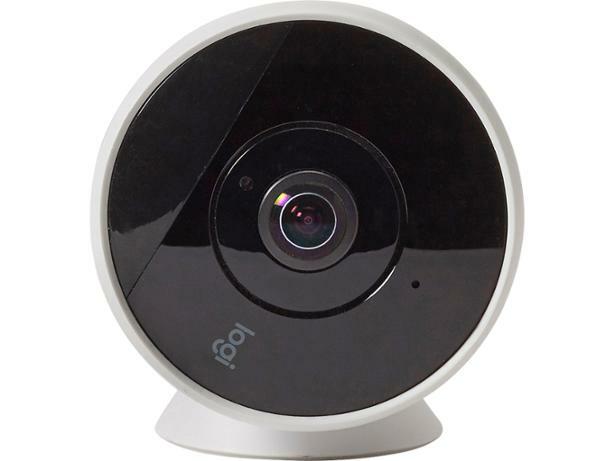 The Logitech Circle 2 camera is an update to the previous model and includes Full HD live streaming, a 180° viewing angle, and 24-hour event-based cloud storage. Does it surpass its predecessor or fall short on image quality? 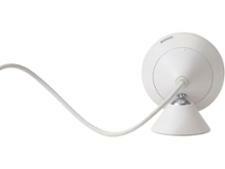 Our in-depth testing reveals all - read our review for the full breakdown of our test results.